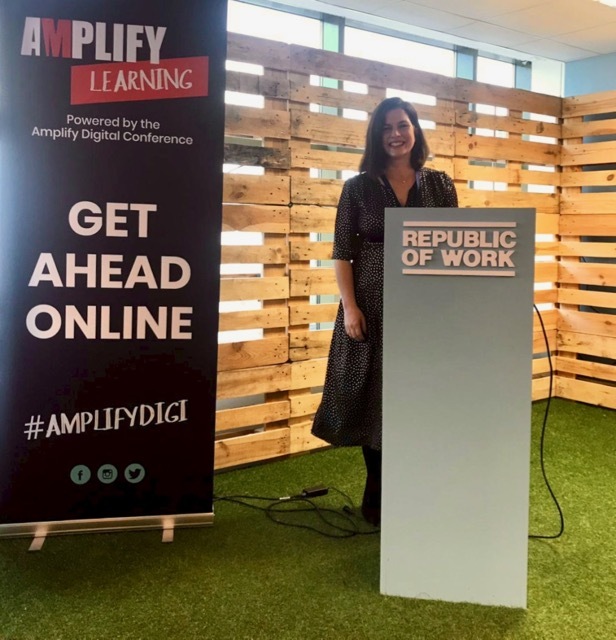 At the Amplify Learning Seminar in Cork, our MD Susie Horgan spoke about how businesses can understand their brand’s voice and make genuine successful content. 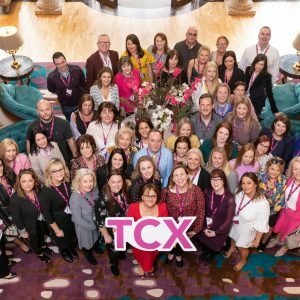 It was held in the Republic of Work on 6 February. 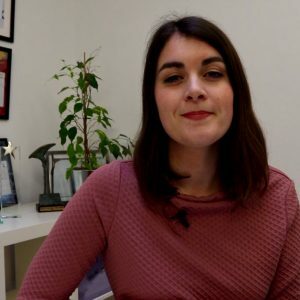 Susie discussed how to create and implement content-driven digital marketing strategies. Using Springboard’s own digital framework Spring3 as reference, attendees learned how to leverage owned, earned and paid media to achieve a fully-integrated digital marketing strategy. 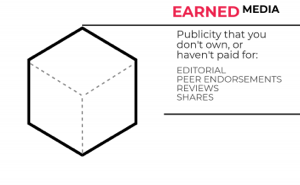 Earned media takes the form of reviews, shares, comments etc. It is publicity that you do not own or pay for – essentially online ‘word of mouth’. By gaining strong earned media, you can establish yourself as a thought leader in your field. However, whether it is your blog or infographic, webinar or eBook, the content has to be informative and worthwhile in other to achieve valuable earned attention. Hence, this is why an effective digital PR strategy important. 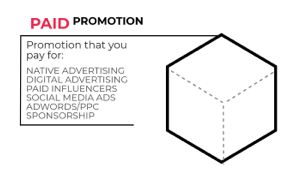 Paid promotion includes social media ads, paid influencers, Google AdWords and native advertising. Paid media promotes content to drive earned media but also to direct traffic to your owned media. 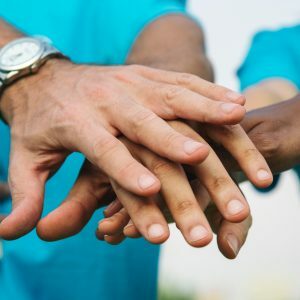 This can help increase engagement, brand awareness and grow sales. 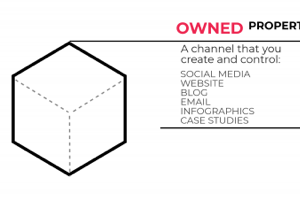 Owned media is unique to your brand. It includes your brand’s website, social platforms, white papers, blogs, infographics and case studies. Nowadays, most consumers conduct online product research before even stepping foot instore so businesses need to frequently update and amplify their digital platforms. They also need to deliver content that is fresh and relevant to their target audience. Download our eBook on the Spring³ Digital Framework HERE.